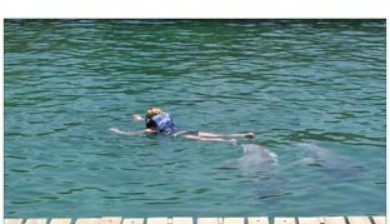 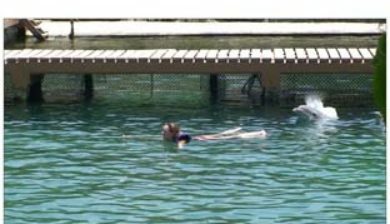 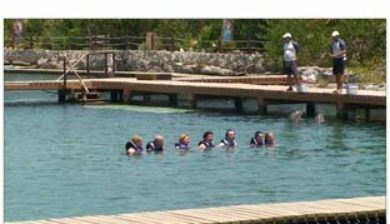 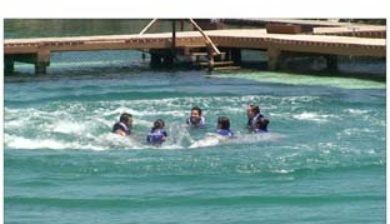 (Parque Xel-Há) is a commercial aquatic theme park and ecotourism development located on the Caribbean coast of the state of Quintana Roo, Mexico, in the municipality of Solidaridad. 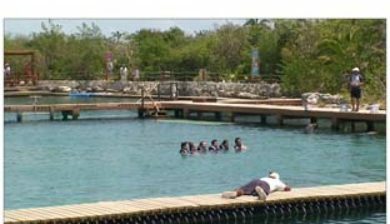 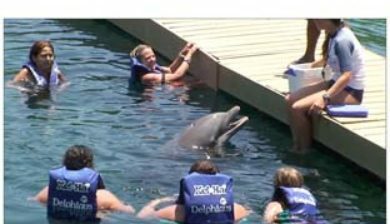 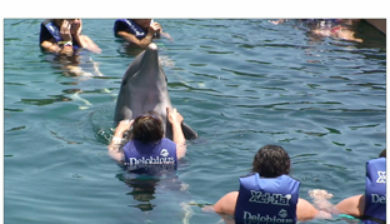 It is part of Xcaret Experiencias Group which also owns the Xplor Park, Xcaret Park, and Xenses Park; as well as the Xichen, Xenotes, and Xoximilco tours and activities. 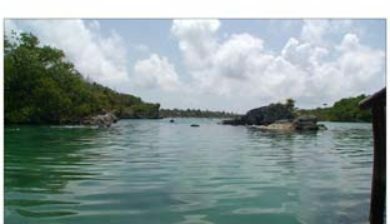 It is situated within the “Riviera Maya”, a region promoted as a tourism corridor along Highway 307. 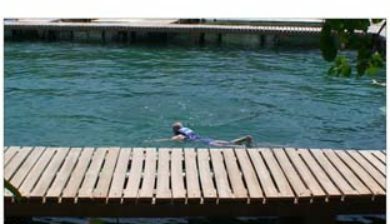 It is approximately 240 kilometres (149 mi) to the north of Chetumal, and 122 kilometres (76 mi) south of Cancun. 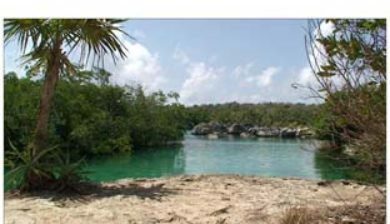 The park is named after the site of Xelha, an archaeological site of the pre-Columbian Maya civilization, part of which is located within the lands leased to the park. 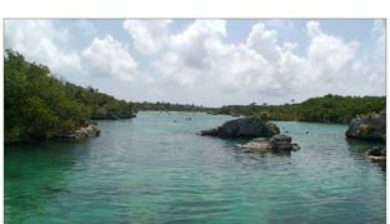 The Maya site of Tulum is nearby, some 13 kilometres (8.1 mi) to the south. 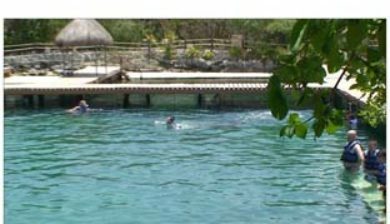 From 2010 to 2015, Experiencias Xcaret has been recognized as one of The Best Mexican Companies (Las Mejores Empresas Mexicanas), a recognition promoted by Banamex, Deloitte México and Tecnológico de Monterrey.